Where do I save session on Opera 17.0 ? What do I click on to get those menus ? There is no sessions in Opera 17, so the only way to "save" a "session" within it is doing what i said. So, just about the only reason I have stayed with Opera is for the ability to save sessions and open them as needed. They basically gutted all the things that kept me using Opera despite the tons of problems it always causes me. Are there any other browsers that can manage sessions like the older versions of Opera, or am I stuck using an outdated browser? 1. 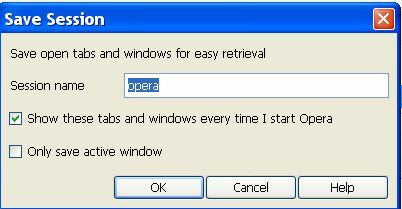 Opera 12.16 is not yet outdated. With luck, there may be a final update sometime next spring, before the company officially abandons this version. 2. You could try FireFox, which has both a basic inbuilt session saver, and a far more capable Session Manager extension. I agree with BirdofPrey. It is disappointing the option to save sessions has been removed when it was also one of the only reasons I stayed with Opera while all the other browsers have been making, and continue to make massive improvements over these past few years (while Opera stayed same old... Opera). Yes Opera 17 it is considerably, but doesn't come close to being an improvement on it's previous versions with all the snipping and cutting. An option for other peed off users is to keep and older version installed on your computer, and a new one. When you want to open/save sessions use the old browser. When you are just surfing and want speed use the new one (or any other browser...). If you aren't in the old Opera, and want to save your session just open it up, copy+paste the webpages into the tabs and save session. Yes it takes a few moments, but it works. It's either that or install Firefox/Chrome's clunky saving session extension. 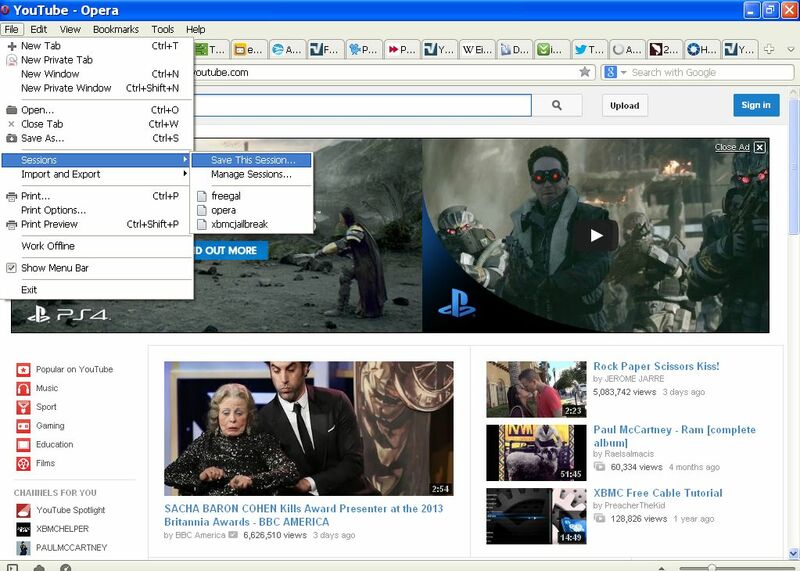 Option shows: "Save Tabs as Speed Dial FOLDER", ... go ahead and do that. => Thereafter, RIGHT-clicking on said saved folder, will present "Open All" <=. -You can rename that folder once created. (If one just CLICKS on said folder, folder opens, and an indiviual webpage of that folder can be opened). 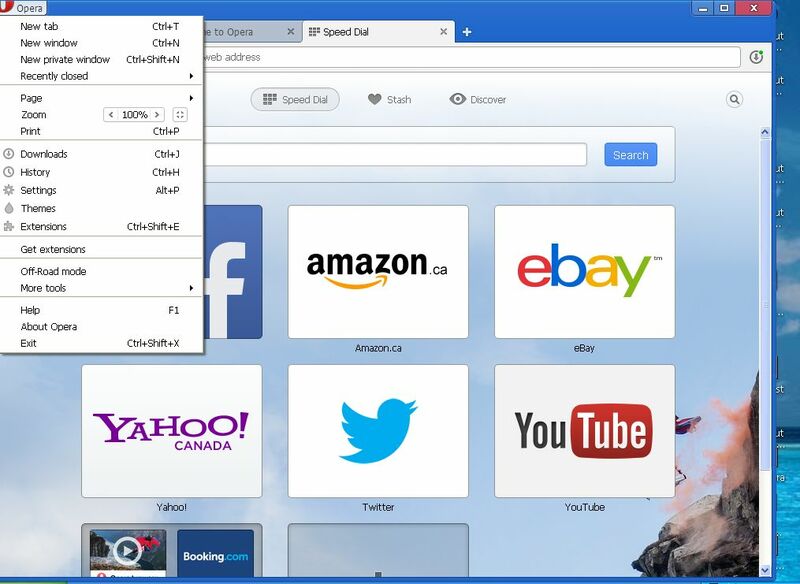 It's not possible to import from speed dial to bookmarks, only vice versa. I have just moved from Opera 12 to whatever the latest is (39.0.2256.48) and I am appalled that the sessions feature has gone. I've been using Opera for years and years but clearly it has now become something I hate. Whether or not there is a plug-in to manage sessions is irrelevant; Opera is broken. Try Session Buddy. It is superior to the old Opera session manager in every way.